Want premium exposure at our event? Just five organizations will have the opportunity to underwrite a portion of the event.  Act now to be one of our five underwriters and receive your unique underwriting promotional opportunities. Click here to begin. When you become a sponsor of the Christensen Institute's 10th Anniversary Celebration, you become a partner with us on our mission to improve the world through the powerful theories of Disruptive Innovation. 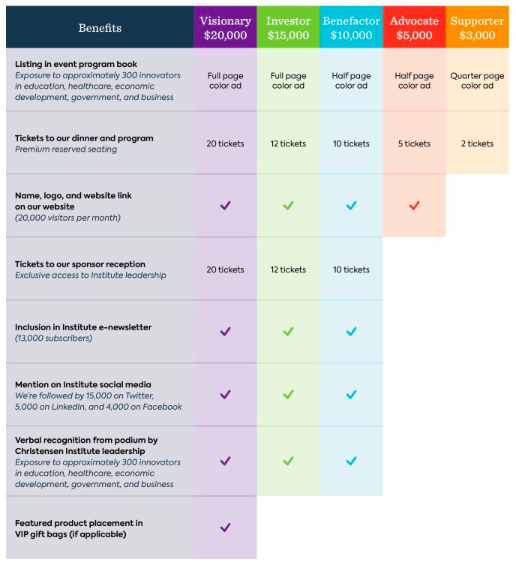 Below you will find an overview of the sponsorship levels available, with corresponding benefits. Ready to become a sponsor? Select your giving level in the sidebar to get started. View or download our sponsorship packet here. Choose your own giving level by making a donation.